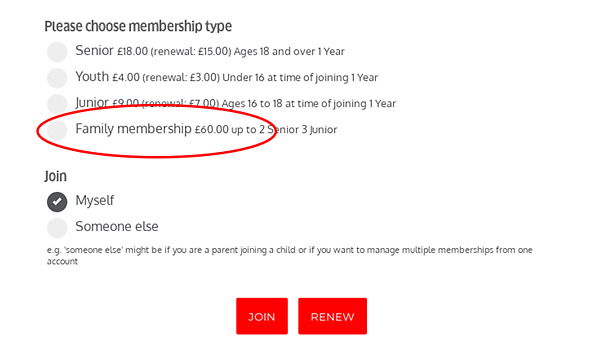 Many clubs and groups have a 'family membership' option (e.g. up to 2 adults + up to 3 children can all join at once). Typically they would handle this by creating a separate 'family membership' type with a join form on which members list everyone in the family and the family's details. 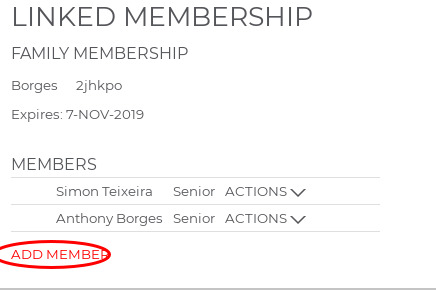 This works well, but having each 'family' be a single membership can make reporting, renewals, emailing certain types of members and gauging total number of members awkward. 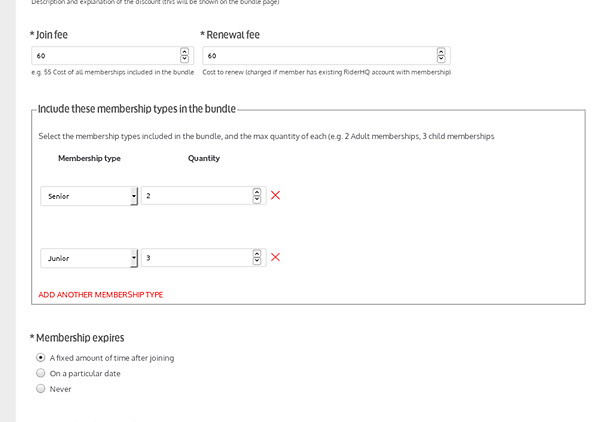 But when they join they fill in a form for each member included. Renewals, expiries, emails and reports work as you would expect. 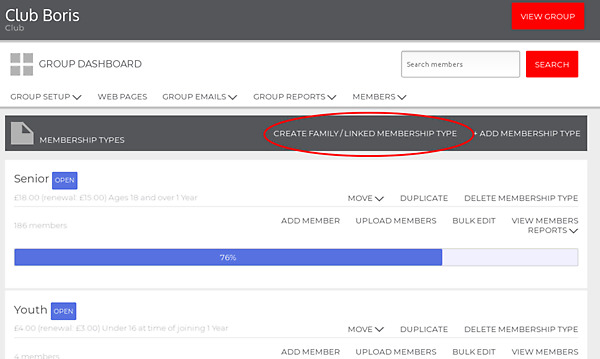 See adding members to a family for how to convert existing members to 'family' members.